The Apple Watch will go on sale on in April and in order to use the device you need to pair the smartwatch with an iPhone, although according to a new report, Apple has another version in the works. The news comes from Timothy Arcuri, an analyst with Cowen & Co who has said that Apple has a stand alone version of the Apple Watch in the works which will work without an iPhone. This would mean that Apple would launch and Apple Watch with cellular connectivity built in, this is something that other smartwatch manufacturers are doing. There are also rumors that Apple may use an OLED display in the new Apple Watch, although we have no idea how accurate this information is. The Apple Watch will launch in three different materials, gold, aluminum and stainless steel and there are also rumors that Apple will launch three more materials later in the year which would include platinum. Personally I think if Apple does launch a stand alone version of their smartwatch, then the device will be similar to the existing model, as Apple would not want to launch a new device with a different design in the same year as the first generation Apple Watch launches. 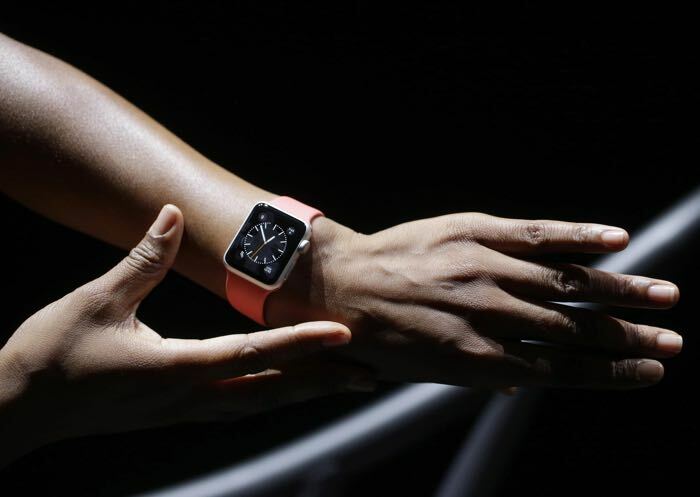 Apple’s new smartwatch will go on sale in the 24th of April and will be available to preorder from the 10th of April.